Happy new year in advance good people. A big shoutout to everybody who has kept faith with this blog. It has been an amazing 2013. I can’t even begin to recount on here. It has just been wonderful, through it all.. To my 145 followers, those who stopped by to comment, those who just read, a BIG THANK YOU cuz without you, this blog won’t exist; considering the number of times I have thought to stop blogging. Ese pupo. On to other things. As said earlier, I have overtime considered quitting. And yet keep coming back on here. So I have decided to…. stay on blogging BUT it would be more of other things. Like my journey to a healthy hair. I decided to take better care of my hair earlier this year and it was a rollercoaster experience. I failed on many fronts and discovered my major problem was accountability and not tracking my progress. So….. ya all would help me in 2014 right? And allow me use this blog to track yeah? Armed with my eroja (ingredients), I am ready to start this journey again. Be rest assured though, I ain’t shaving or going natural. Oh and my journey to a fit, hawt body, my cooking adventure (as often as I have the time; I really miss not cooking in 2013), weddings and bridal shower stuff (I really need to start working on that) and a lotta other thingys. And I shall be stalking and recommending a lotta other great blogs. For example, I shall be leaving those who haven’t found her yet with this and especially this post and this. I am really excited about 2014. I just know and just know it is gonna be a very great year for me. I have no idea what God has in store yet still, it is just so amazing the kind of things I hear from people which just bear witness with my spirit. And I am sure it is going to be a great year for a lot of people. Do have a lovely day and end of year people. And happy new year once again. N.B: Let us remember Michael Schumacher in our prayers. Sidenote: Am I the only one who loves to see a man who is crazy about his woman? 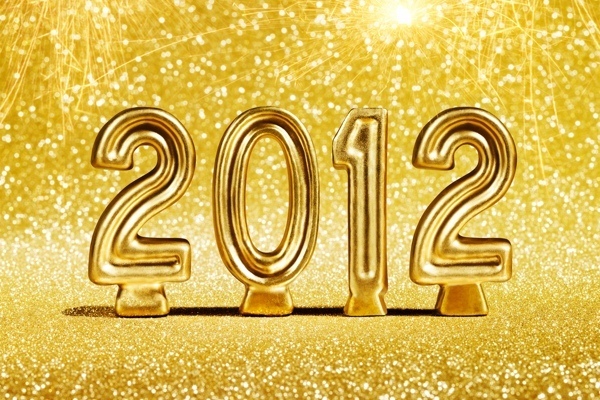 Have a greater and better than the best 2012.